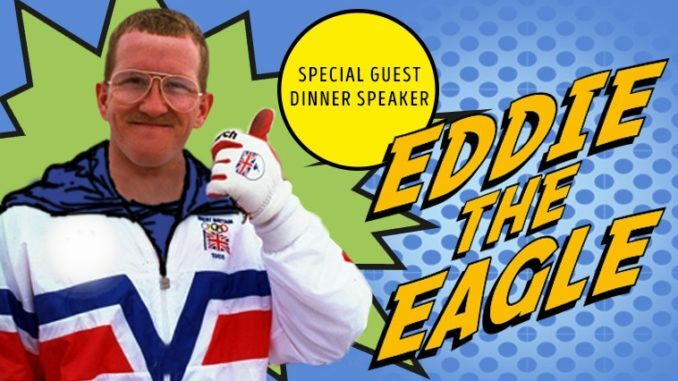 Nemo has named its special celebrity guest for Refresh ’19 to be Olympic legend Eddie the Eagle. Eddie ‘The Eagle’ Edwards is famous for becoming the first competitor since 1928 to represent Great Britain in Olympic ski jumping, and his world record for jumping over six buses. Edwards was one of the best ski jumpers in the UK, holding the British record of 73.5m until 1994. Hosted at Slaley Hall Hotel, Northumberland on the 28 – 29 June, Nemo’s Refresh ’19 Conference plans to offer both vendor partners and Members are perfect balance of businesses, networking and fun.